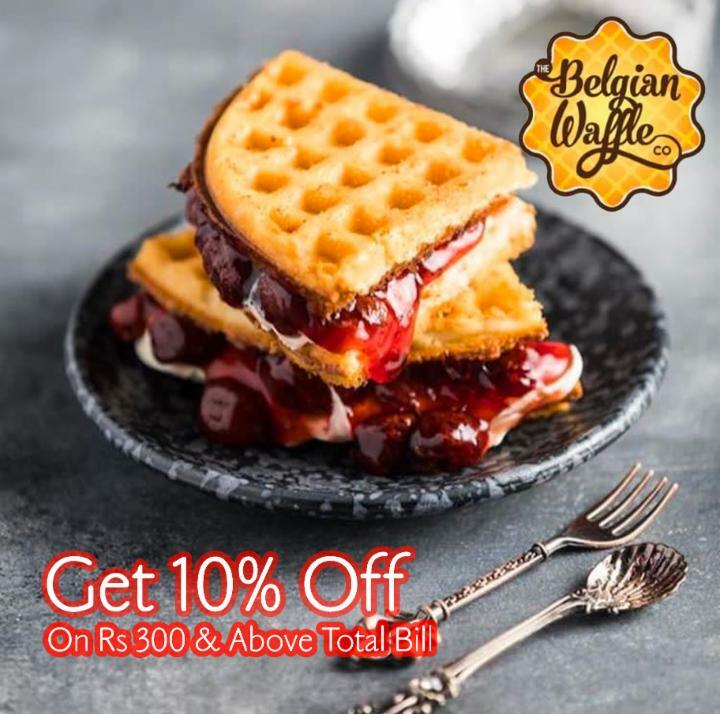 Grab 10% Off on Rs 300 and above total billing. Hurry Up! 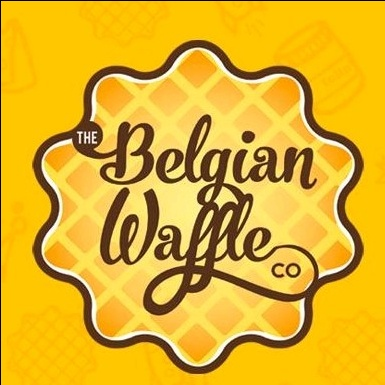 Exclusive offer for localwire users at Belgian Waffle Vizag. Claim this deal and show your Order Id or QR Code to get this offer.